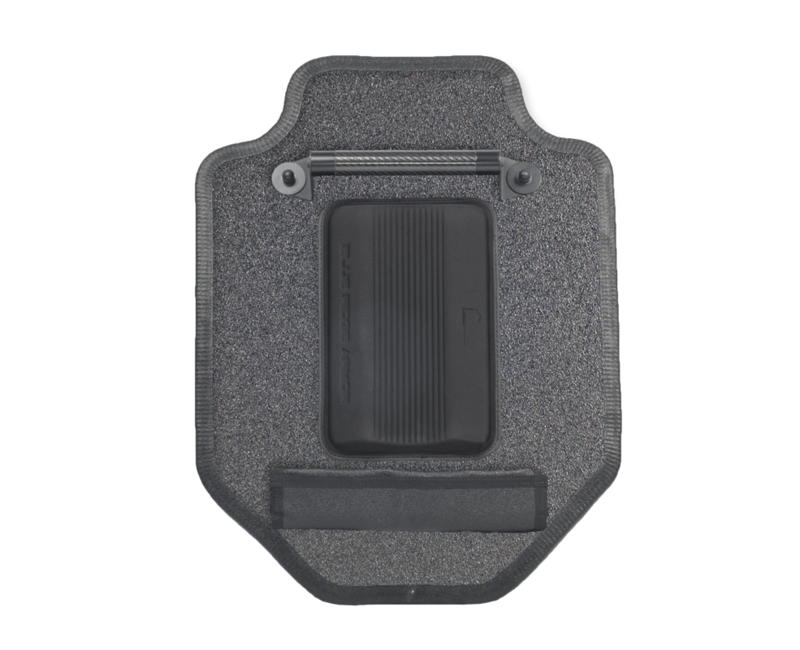 The R1 is the new standard in lightweight rifle-rated Level III ballistic shields. 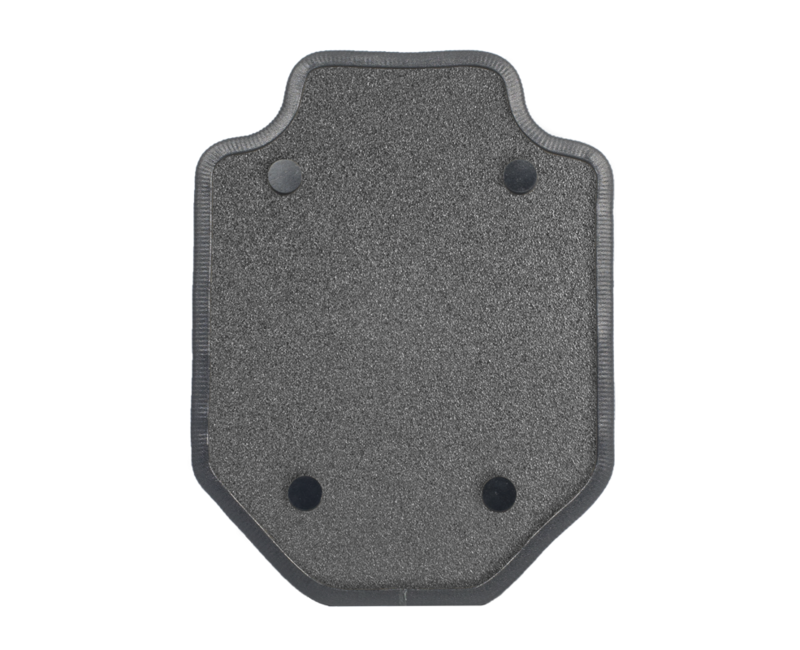 Utilizing hybrid ballistic technology which minimizes weight while increasing protection, the operators now have rifle protection at their fingertips. The R1 comes in two sizes to fit the needs of today’s operators. Whether deploying from a squad car, armored vehicle, or raid van, the R1 is your go-to, mobile rifle-threat protection for highly volatile situations. The shape of the R1 gives the user a lightweight, ambidextrous, covered platform allowing for the use of either a handgun or long gun. The reduced weight of the R1 allows operators to engage threats and obstacles with less fatigue and greater success.